North-east India has opened its gates for tourists and travellers from all across the world. But, to visit most Northeast states, you will need to get Inner Line or Restricted Area permits. Below are few pointers to obtain the reqired permits to visit certain states in the North-east. By the way, in line with promoting tourism in Northeast India, the Indian Government has relaxed permit norms for foreign tourists, expect for those who are from China, Pakistan and Afghanistan. Foreign tourists can apply for Protect Area Permit if they possess e-Visa for India. It is not mandatory to hold a regular tourist visa to apply for such permits. Foreigners are no longer required to obtain permits to visit places like Nagaland, Manipur and Mizoram. The requirement, however, still remains in places for Sikkim and Arunachal Pradesh. 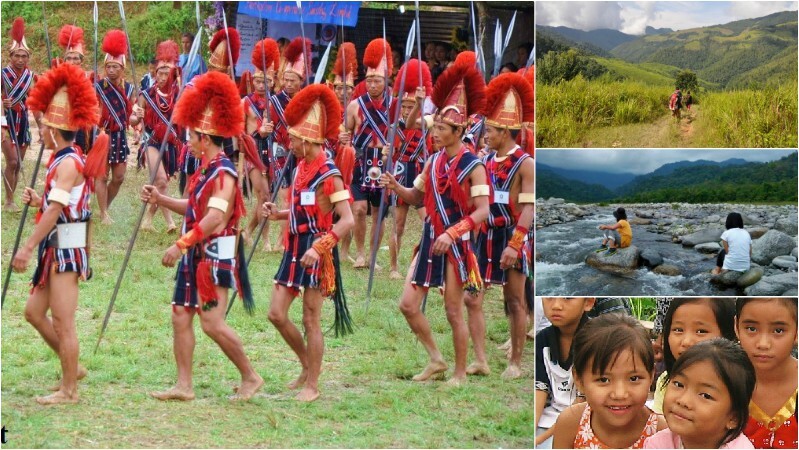 Foreigners are required to obtain Protected Area Permit (PAP) to enter Arunachal. PAPs are obtainable for 30 days, which cannot be further expanded and will cost $50 per person. One can apply for PAPs at Arunachal Pradesh Deputy Resident Commissioner Office in Guwahati or Kolkata. Click Here for more info. Indian tourists, other than the natives of Arunachal Pradesh, need to obtain Inner Line Permits (ILPs), which are issued by authorities of any Arunachal Pradesh Government office with offices at Guwahati, Shillong, Delhi, Tezpur, Kolkata, Jorhat, Lakhimpur and Shillong. Or you can even apply for this online. More info Here. Foreigners don't require any permit to enter Mizoram. However, they must register themselves at the districts’ Foreigner Registration Office (FRO) within 24 hours of their arrival. 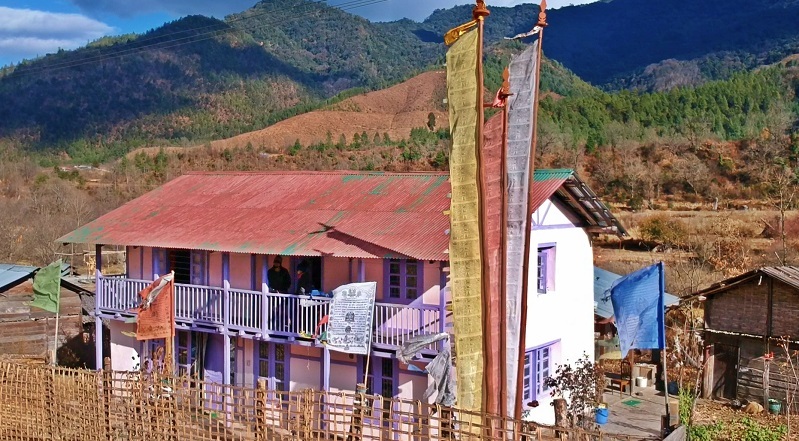 Indian tourists will need Inner Line Permits from any Mizoram House. Mizoram Houses are present in most of the cities including Guwahati, Calcutta, Delhi etc. You can also get hold of the permits at Lengpui Airport in Mizoram. Foreigners don't require any permit to enter Nagaland. However, they must register themselves at the districts’ Foreigner Registration Office (FRO) within 24 hours of their arrival. Indian visitors need to get Inner Line Permit, which is available from any Nagaland Government office or Nagaland Houses spread across the country. Foreigners don't require any permit to enter Manipur. However, they must register themselves at the districts’ Foreigner Registration Office (FRO) within 24 hours of their arrival. Indian visitors reaching the state by road via Kohima or Dimapur, will need Inner Line Permit to pass through Nagaland, which is available from any Nagaland Government office or from any Nagaland House. Foreigners need to acquire Inner Line Permit to enter Sikkim. Rangpo border crossing point is the place where you can obtain this permit. The visitors can get a 30-day permit upon submitting photocopies of Indian visa, passport and passport sized photos. Foreigners need to get Restricted Area Permit or PAP to visit North Sikkim and interior regions like Dzongri and Yuksom. Such permits will be issued to only groups of two or more travellers travelling together, and who have made arrangements with tour/trekking operators, registered with the Sikkim Tourism Department. Indian tourists generally don't require permits to enter Sikkim. But, an Inner Line Permit is necessary for travelling to certain places, such as Tsomgo Lake, Kupup and Menmecho Lake, Nathu La, Lachung, Lachen, Chopta, Chungthang, Thangu, Gurudongmar Lake, Yumthang Valley. One get obtain the permits with help from any travel agency. No permits required to enter the states of Assam, Tripura and Meghalaya. Thanks to Panchali Dey | Times Of India for the valuable information.